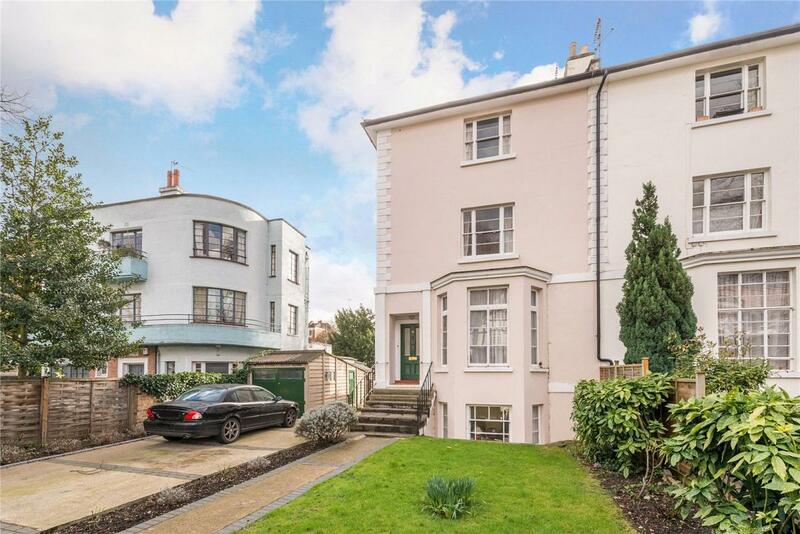 An unmodernised 5 bedroom semi-detached house with off street parking, a double garage & a large south facing garden. The property which is set back from the road by 70' house is superbly located directly opposite the shops and cafes of Swains Lane. The house requires improvement throughout and has enormous potential to improve the interior with an added possibility to extend subject to planning consent. Swains Lane is an historic location with records of this road dating back as far as 1492. The house itself has an interesting past, having been in the same ownership for decades, the property was owned & occupied by the famous illustrator, Fritz Wegner (1924 - 2015), whose works were included in several notable books including the English edition of The Catcher in the Rye (1951). Sole agent. "An unmodernised 5 bedroom semi-detached house with off street parking, a garage & a large south facing garden. 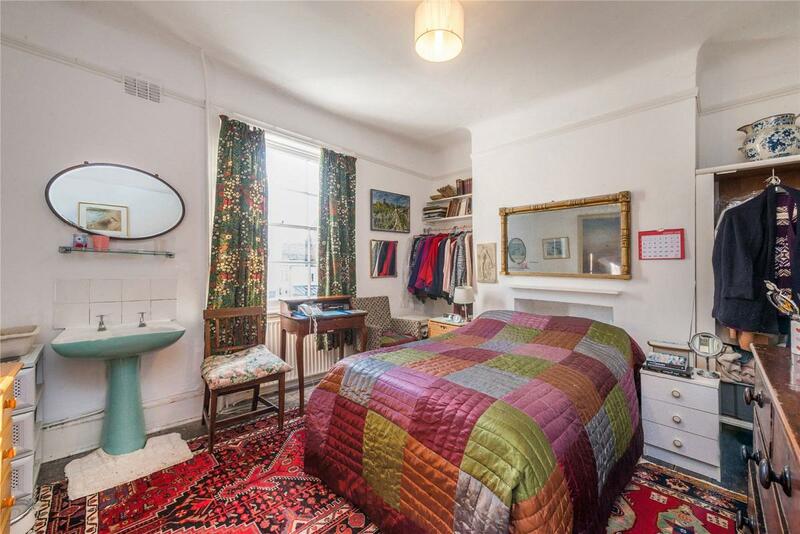 The property is set back from the street by 70' and is superbly located directly opposite"